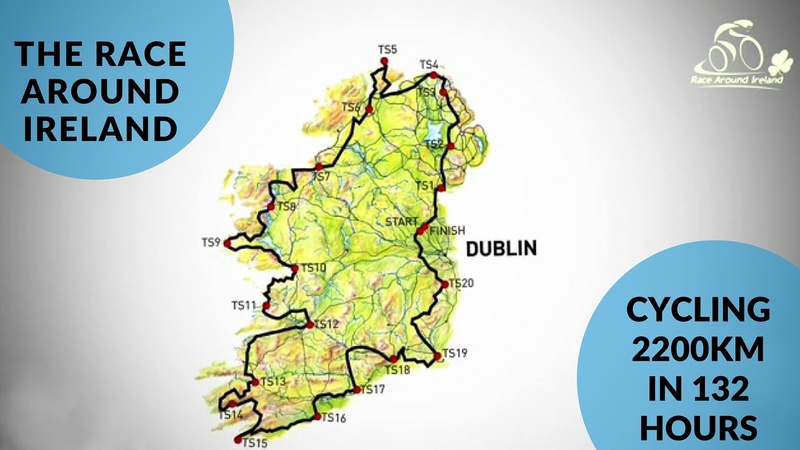 Lisa Jacob, former Irish International Hockey with player with 139 caps, and Nikki Dorey, a pilot with Aer Lingus and competitive triathlete, will be the first all-female duo to cycle the gruelling ultra-distance 2,150km “Race Around Ireland”. The pair will alternate cycling 3 hours on and 3 hours off for 132 hours, or 5.5 days straight, starting on Sunday the 28th of August 2016. Both girls are strongly passionate about mental health, so they are also fundraising €100,000 for one of Ireland’s leading mental health charities, Suicide or Survive. Mental Health has never been more prevalent in Ireland, with the issues getting a significant amount of coverage in the media. With college and leaving certificate exam time approaching, it is very topical and current. Also very prevalent, especially with the recent referendum on gay marriage, is the closely related association between mental health and LGBT, especially in the youth demographic. The girls come as an inseparable pair every which way, and have a personal understanding of the mental health issues associated with the LGBT community. One of the duo, Lisa Jacob, hails from Enniscorthy Co.Wexford. She grew up there and went to school in Kilkenny College as a boarder. Sport was a big part of her life from early on, and while success came in many sports, hockey won out as the main sport towards the end of her school years. At 19 years old, and in college in UCD studying Psychology, Lisa received a call up to the Irish squad, here she became a pillar of the team for over 10 years, gaining 139 caps for her country. Sporting success continued after her hockey career, with a call up to the Irish Rugby 7’s team where she was a contracted player for a year. 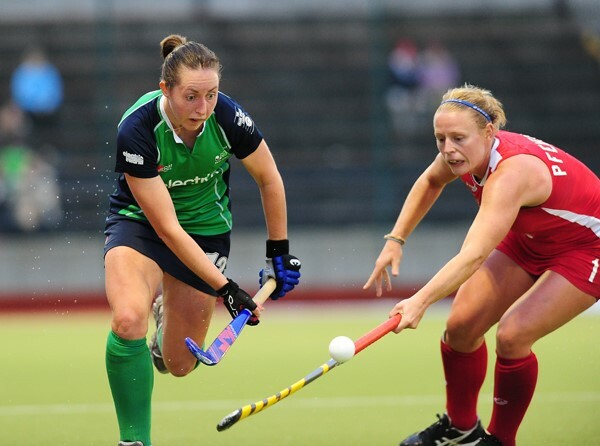 She now coaches hockey in Genesis Hockey club in Dublin, is living with her girlfriend, Nikki, and is working as an executive coach at The Performance Hub, delivering high performance workshops, motivational talks, and one-to-one coaching. The other half of the duo, Nikki Dorey, hails from Southampton in the UK. She grew up there and went to school in Applemore College. Sport was also big part of her life from early on, where she played for Southampton Football club from ages 8 to 18 and represented her county, Hampshire, for 3 years during this time. Her footballing career continued when she moved to Ireland where she played for Shamrock Rovers during the 2011/12 season. 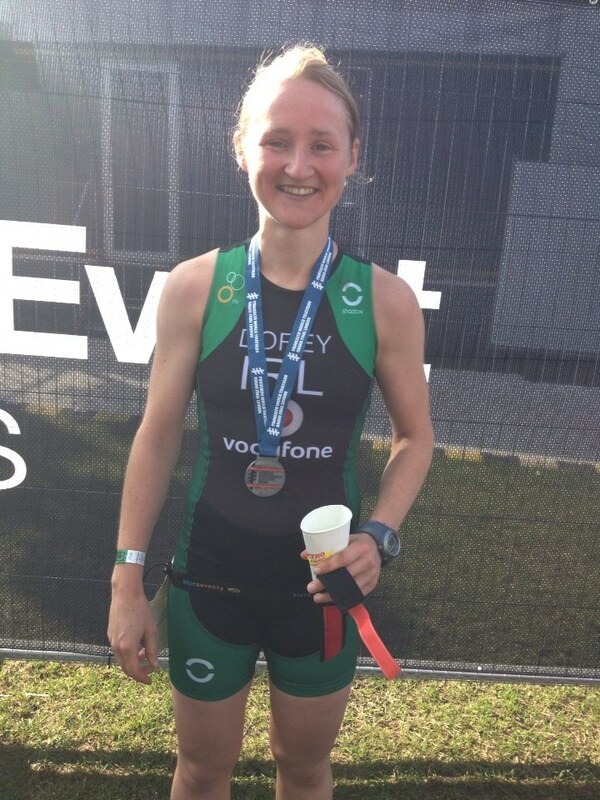 In 2012 she took up triathlon, representing Ireland in 2013 in the ITU World Championships in London, and going on to race up to half Ironman distance. Career success during this time mirrored her sporting success, when, after graduating from the University of Bath with a Degree in Sports Science, she trained as a pilot. She gained employment with FlyBe from 2008 to 2011. 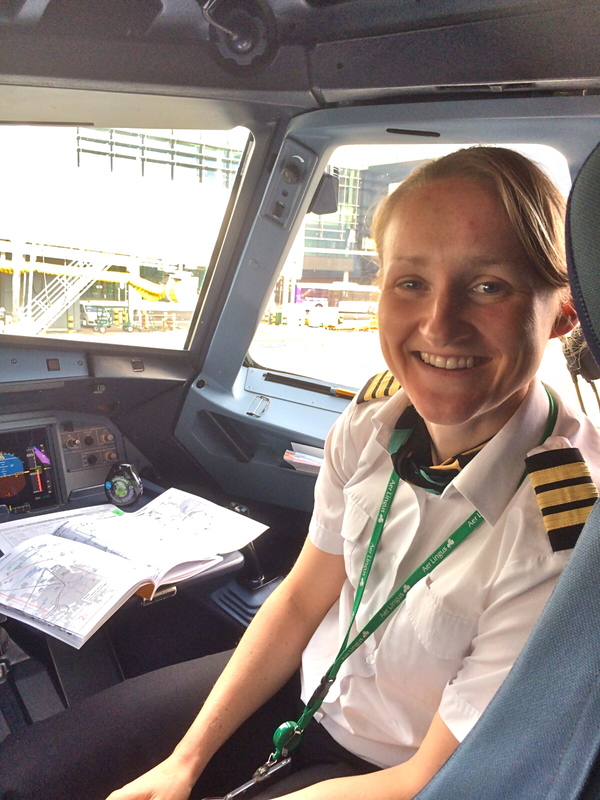 Her career went from strength to strength when, in 2011, she moved to Ireland to join Aer Lingus as a Senior First Officer, currently operating flights in their European network.